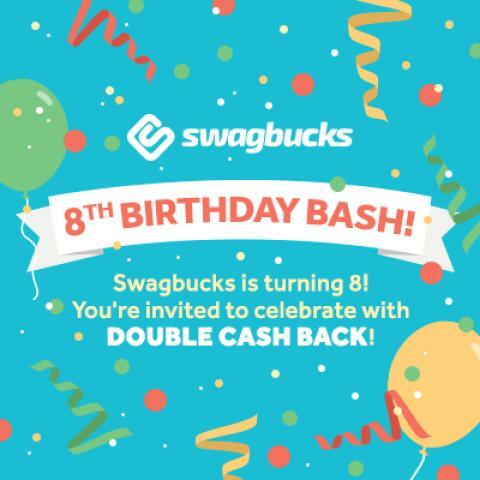 Being Frugal and Making It Work: Join the Swagbucks Birthday Bash TODAY! All of your favorite retailers are offering Double Cash Back including: 10% Back at 123Inkjets.com, 6% Back at Macy's, 8% Back at PetSmart, 10% Back at GoDaddy.com, 8% Back at Priceline, and many more! Not a mamber of Swagbucks? JOIN TODAY!! !